Art is in our nature. 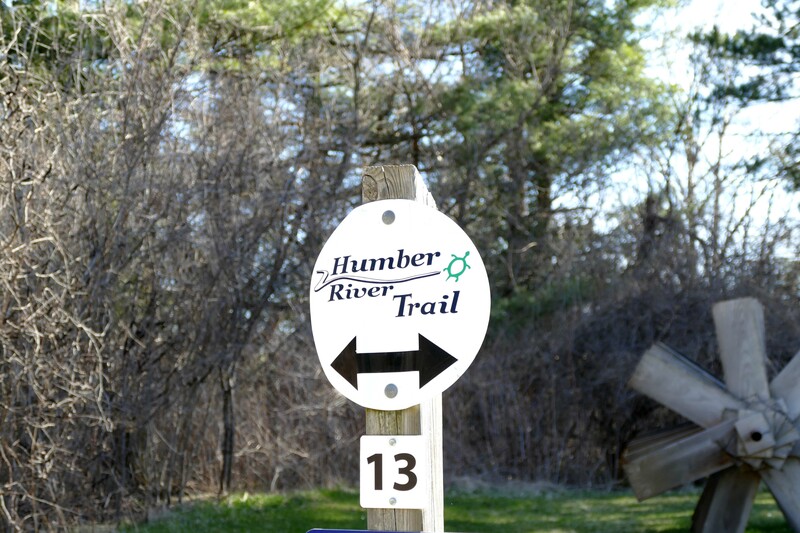 Beyond the galleries, you can explore 100 acres of forested land in the Humber River Valley – from a ridgetop ‘wilderness garden,’ planted by Robert and Signe McMichael to echo the northern forest beloved of the Group of Seven, to the heritage waterway important to indigenous peoples in this area. 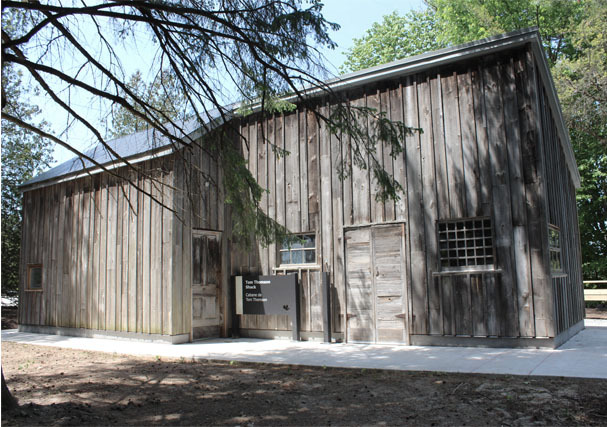 Through a network of outdoor paths and hiking trails through natural stands of maple, oak and pine, visitors can explore the Ivan Eyre Sculpture Garden, a series of installations and outdoor sculptures, the Tom Thomson shack, as well as the McMichael Cemetery where six Group of Seven members as well as gallery founders Robert and Signe McMichael have been laid to rest. 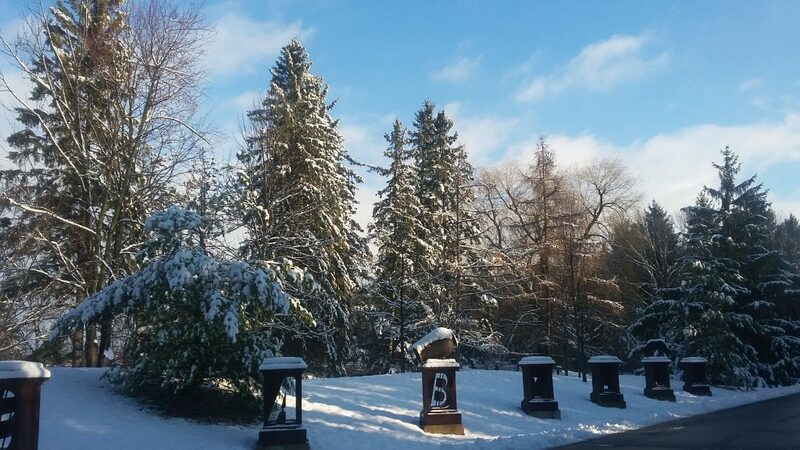 The Sculpture Garden meanders across the property at the front of the McMichael. 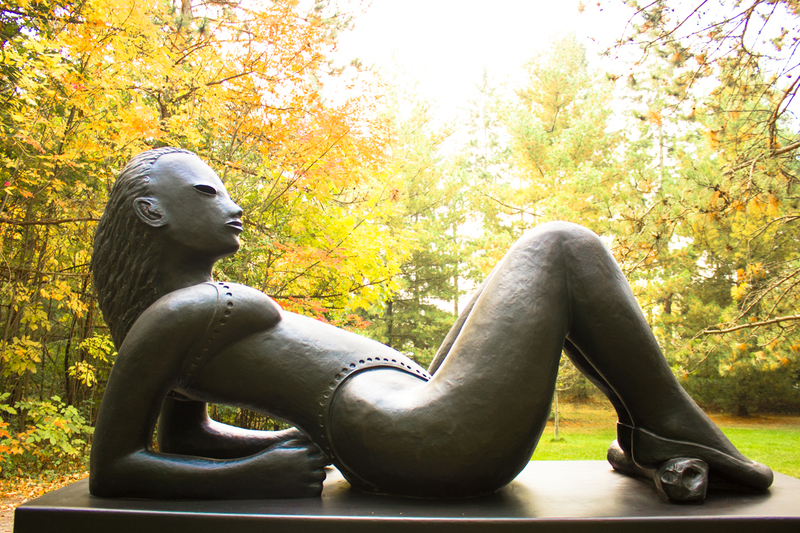 The nine bronze sculptures, donated by artist Ivan Eyre, are part of our permanent collection and can be enjoyed year-round. Eyre is best known for his large landscapes and mythological paintings, and his sculpture is similarly a complex synthesis of Western and non-Western influences. 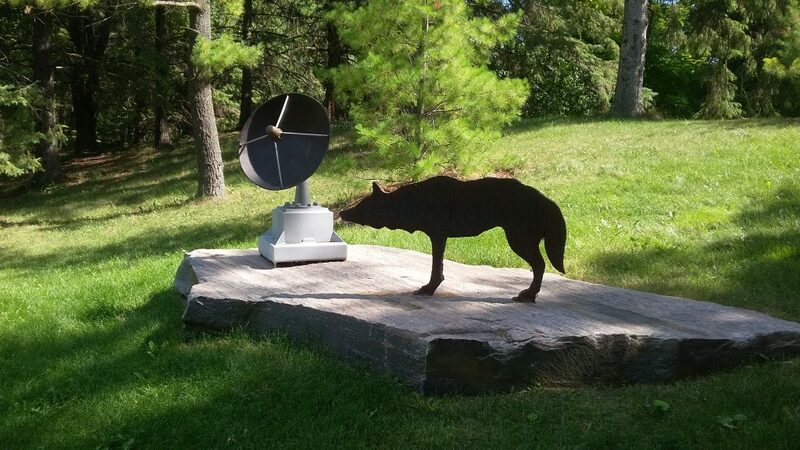 The Sculpture Garden and its place at the McMichael reinforces the gallery’s mission to showcase the art within our nature and provide visitors with an appreciation of the relationship between the two. 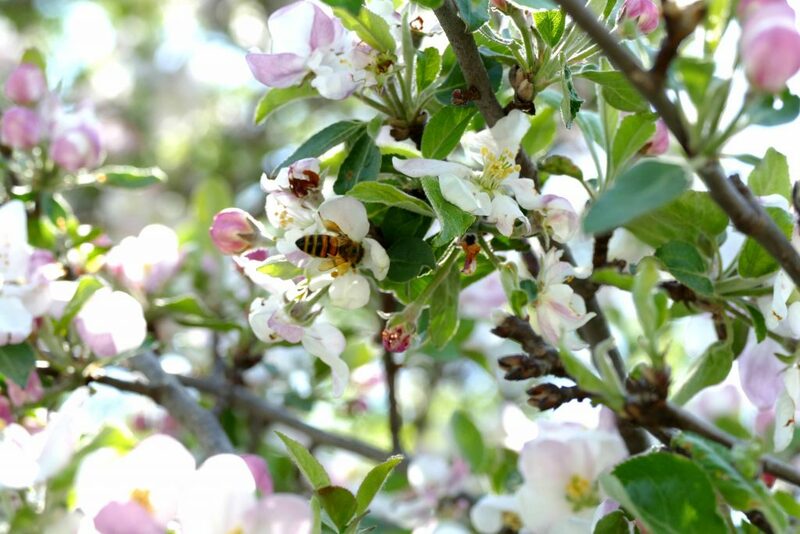 The Garden is open all year long and is beautiful in every season. Watch this video of our Art Conservator performing the annual analysis and restoration of the bronze sculptures. In 1914, Lawren Harris and Dr. James McCallum purchased land on Severn Street in the Rosedale ravine in Toronto on which they built a studio offering low‐rental space for Canadian painters. 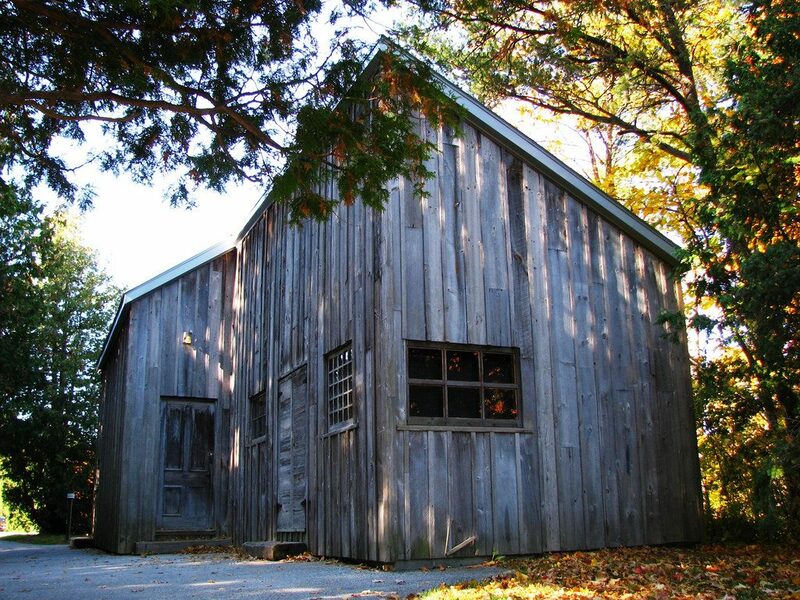 Now a National Historic Site of Canada, the Studio Building gave artists, including Tom Thomson and A.Y. Jackson, a place to live, work, and socialize. Behind the Studio Building stood a small shack, previously occupied by a cabinet maker and later used as a tool shed during the studio’s construction. By the fall of 1915, Thomson had moved into the shack apparently out of economic necessity, paying just one dollar a month in rent. The arrangement allowed the artist to live as he would in the north country – cooking his own meals, sleeping, painting, and hiking through the ravine – while at the same time keeping him in close contact with his fellow painters. The shack was to be Thomson’s home and studio until his untimely death in 1917. Several changes and repairs were made to the modest building in order to accommodate Thomson, including the addition of a large window along the east wall. The artist also constructed for himself a bunk, shelves, a table and an easel. Thomson’s shack soon became a gathering place for his friends and colleagues. Arthur Lismer, Lawren Harris, J.E.H. MacDonald, F.H. Varley, and Franklin Carmichael among others, were known to assemble there regularly to discuss the news over a pipe and a meal of beans or mulligan stew prepared by Thomson. After spending the warmer months sketching in the Park, Thomson would return to the Shack to continue his work. During the three winters he spent there, Thomson painted approximately twenty canvases including two of his most celebrated works: The West Wind and The Jack Pine. After Thomson’s death in 1917, the shack was used occasionally by a number of artists, among them A.Y. Jackson, Fred Varley, sculptor Frances Gage, and a prospector named Keith MacIver, who made a series of repairs to the deteriorating building. 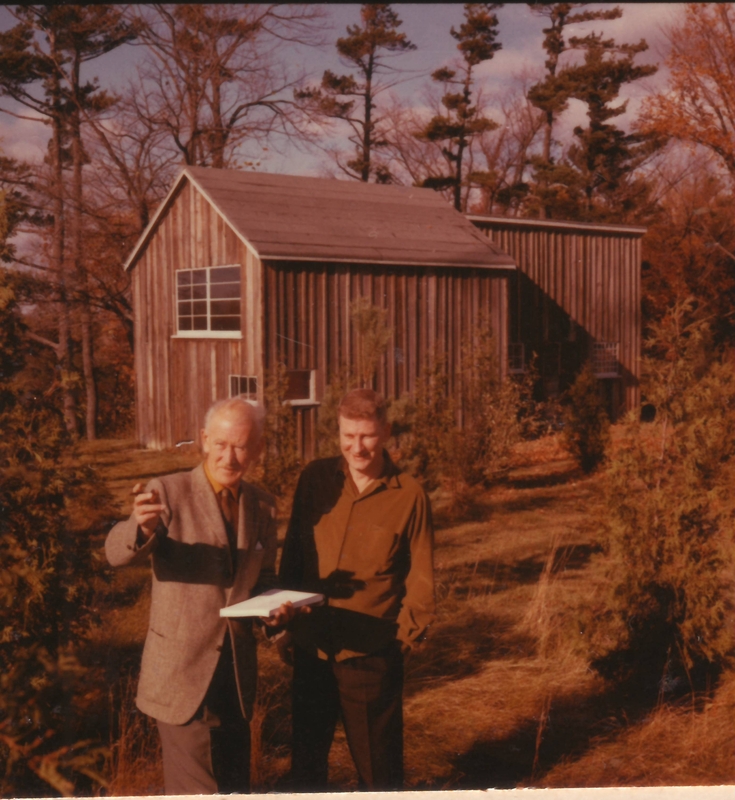 It was eventually purchased by Robert and Signe McMichael and moved to the gallery grounds in 1962, along with Thomson’s original easel and two of his palettes. 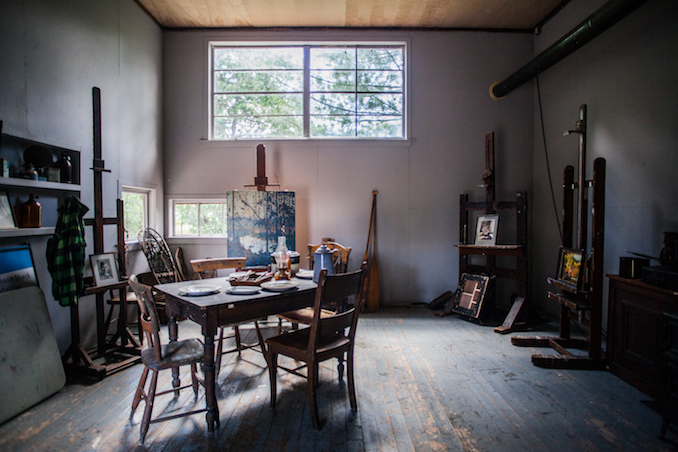 While the details of its full history are somewhat unknown, the Tom Thomson Shack represents an important piece of Canadian history and offers visitors a glimpse into the life and work of one of the country’s most enigmatic artists. The McMichael cemetery is the final resting place for six members of the Group of Seven, their spouses, and the gallery’s founders, Robert and Signe McMichael. In his book, One Man’s Obsession, Robert McMichael recalls receiving a letter from Jackson in 1967, in which the artist expressed a hope to be buried near Kleinburg. A few months later, while Jackson and Casson were visiting the McMichaels, the idea of a memorial cemetery for members of the Group of Seven began to take shape. In the spring of 1968, Jackson fell seriously ill and the need for a burial ground on the gallery premises became pressing. The McMichaels had to select an appropriate location for the cemetery that would be accessible, yet quiet and dignified. 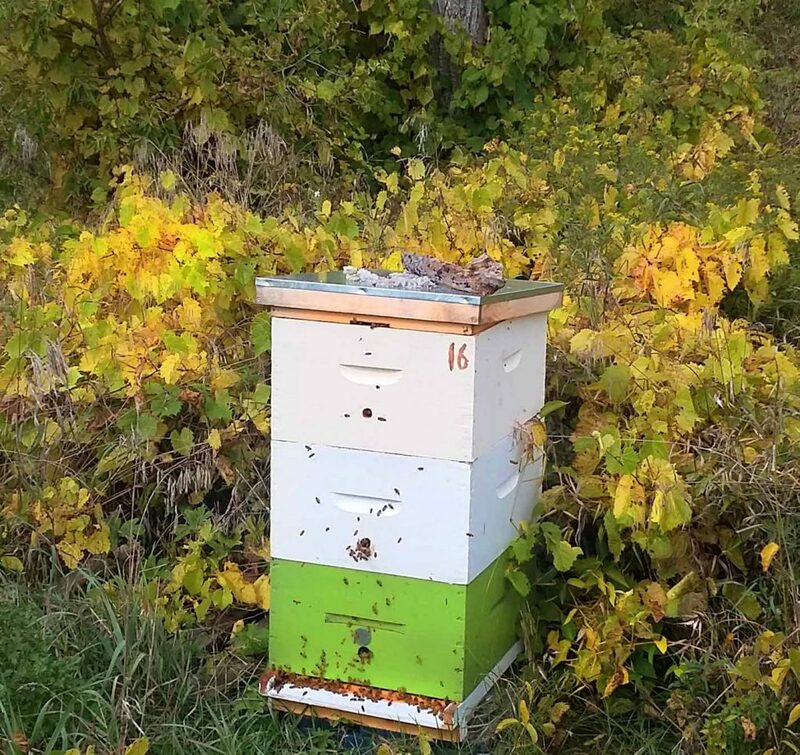 They soon settled on a small grassy knoll with views of the river valleys, the woods, the Tom Thomson Shack and the distant roofs of the gallery. Later, the McMichaels arranged to have the Department of Highways bring carefully selected slabs of granite, blasted during road building in the artists’ beloved north country, to the site. 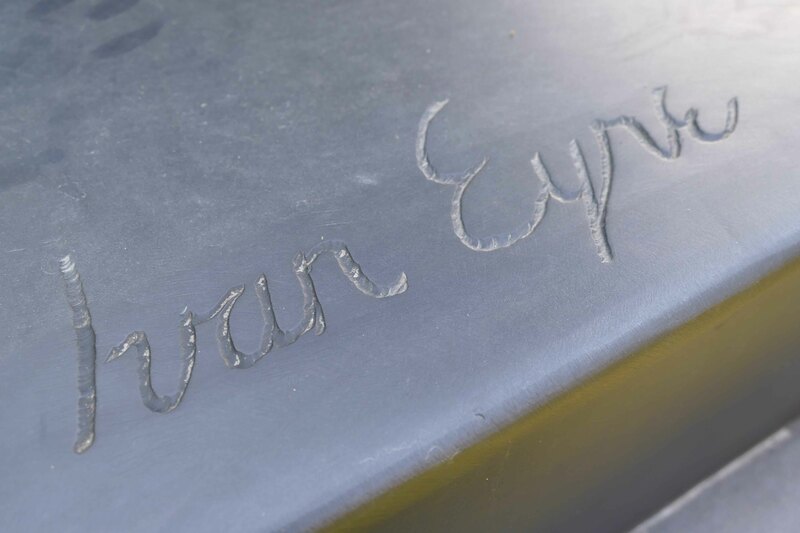 They were carved by Canadian sculptor E.B. Cox, and used as grave markers. Arthur Lismer (1885‐1969): Lismer died in Montreal, Quebec on March 23, 1969 and was brought to Kleinburg for burial on April 25, 1969. His wife Esther (1879‐1976) was buried with him. Frederick Horsman Varley (1881‐1969): Varley died on September 8, 1969, was cremated on September 13 and interred the following week. 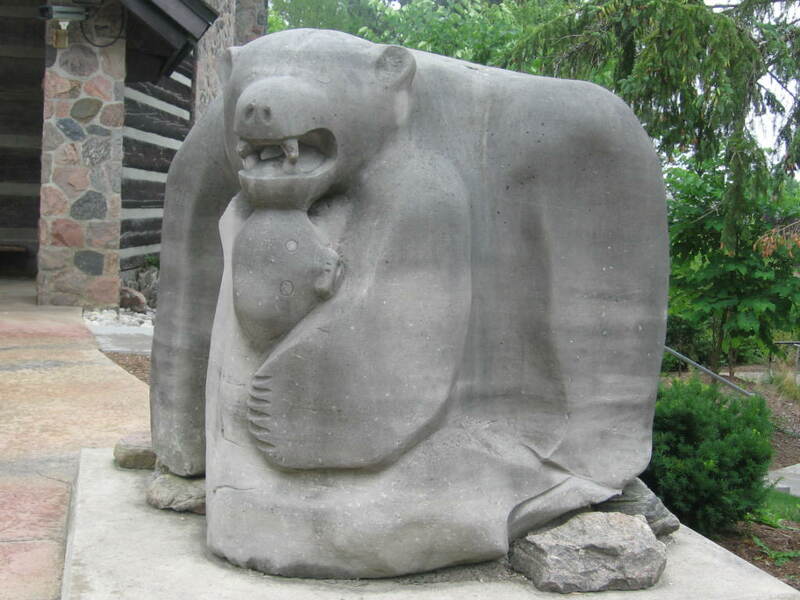 (1889‐1969), were interred at the McMichael on March 20, 1970. Alexander Young Jackson (1882‐1974): Jackson died on April 5, 1974 and was buried in a graveside service on April 8, 1974. Frank Johnston(1888‐1949): Johnston died July 9, 1949 and was originally buried at Mount Pleasant Cemetery in Toronto. 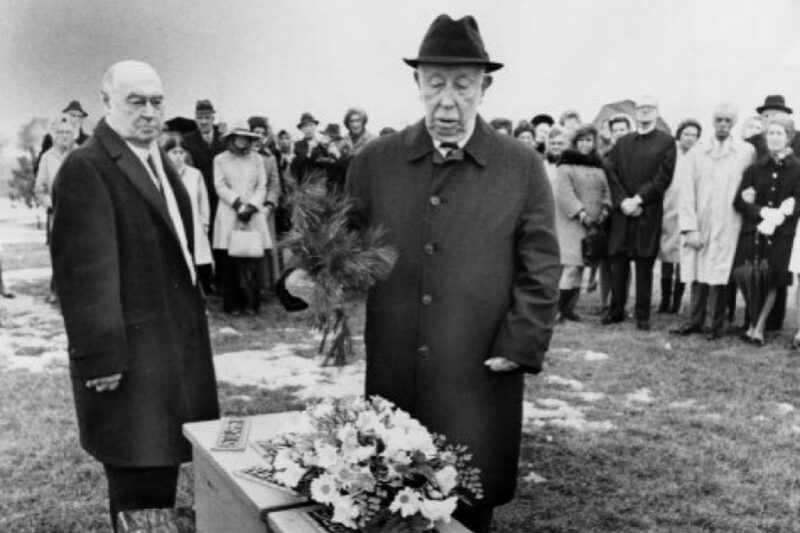 He was disinterred and reinterred at the McMichael on March 13, 1975. His wife, Florence, is buried with him. Robert McMichael(1921‐2003): Robert McMichael died on November 18, 2003 and was buried on November 24 following visitation and a funeral service at the gallery. Signe McMichael(1921‐2007): Signe McMichael died on July 4, 2007. The gallery was closed for visitation and a funeral held on July 9. 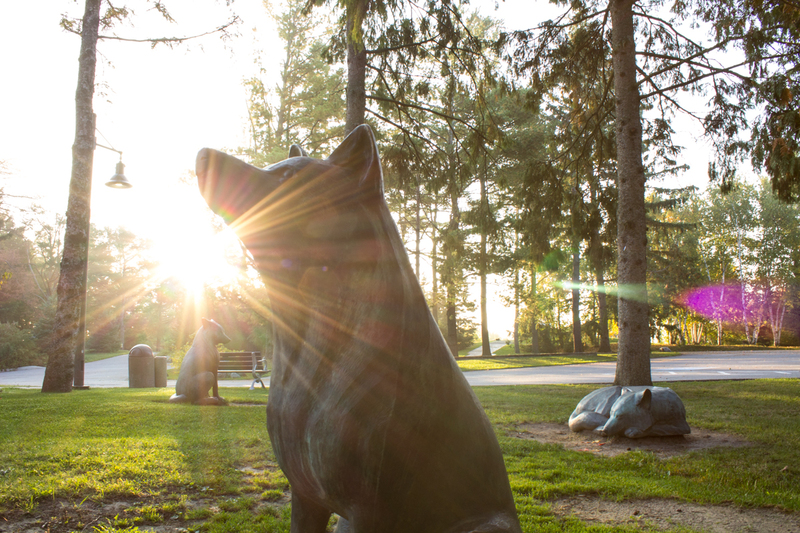 Having carved numerous Arctic animal forms, the artist chose to focus on the bear as his primary subject. His approach emphasizes the mass of the form while maintaining sensitivity to detail in describing movement which illustrates the animal’s hunt for food. With his mastery of execution and simplification of forms, Pauta Saila conveys a sense of the presence of the creatures as well as the drama that is being enacted in nature. An inukshuk is a cairn made out of pieces of rock, often piled up to resemble a human form. These structures are used by the Inuit to help herd the caribou, and as markers to indicate a particular site. This inukshuk was made to commemorate the first Native Business Summit in June, 1986. 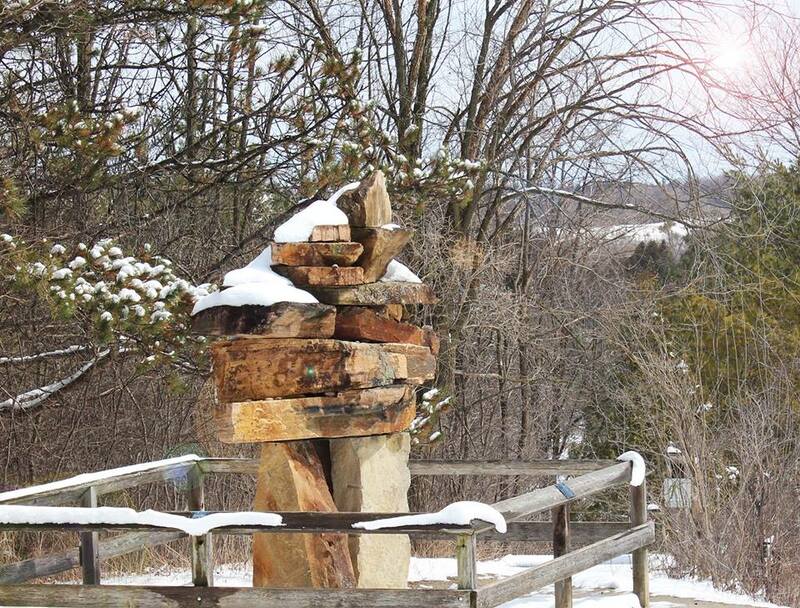 In 1987, the inukshuk was donated to the Province of Ontario by the Government of the Northwest Territories and moved to its present location. In this work, the artists address issues of nature versus culture. The role of wolves in this setting is symbolic. They are positioned like silent sentinels. The transit shelter in urban society is associated with protection from the elements as well as serving a commercial purpose. In place of an advertisement, we are presented with the image of Raven. First Nations’ legends often represent Raven as a messenger and liaison between the spirit world and the real world. 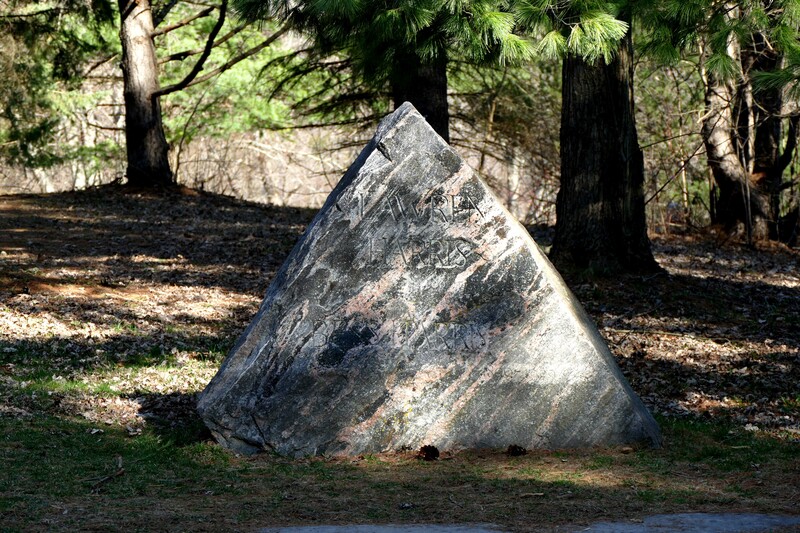 Constructed from a single piece of Pre-Cambrian Shield granite, Shibagau credits the small creek in eastern Ontario where the stone was found, while Shard makes reference to the science of archaeology. 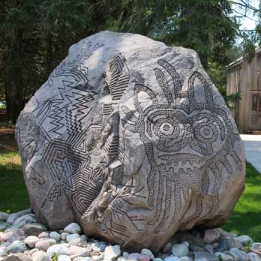 Using modern sandblasting technology, Vazan, who studied the inscribed petroglyphs and pictographs of the First Nations of southern Ontario, has emulated the mark-making of stone-carving tools employed by Canada’s original inhabitants, making reference to ancient methods of documenting human interaction with the land. The sculpture in the background of this photograph is called “Peace Making Machine” and was made out of ash wood planks and steel pipe by Ryszard Litwiniuk in 2011. 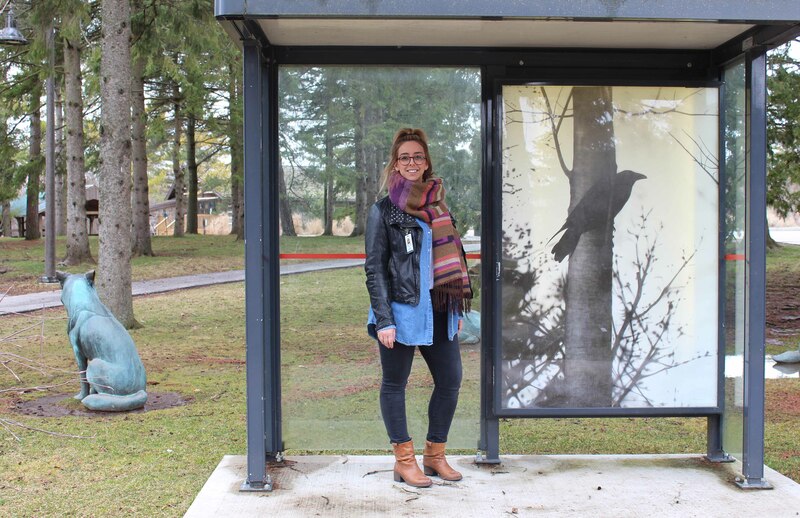 The sculpture was part of the McMichael Artists-In-Residence Program and The Tree Project, created in celebration of the McMichael legacy and our deep-rooted connection to art and nature. 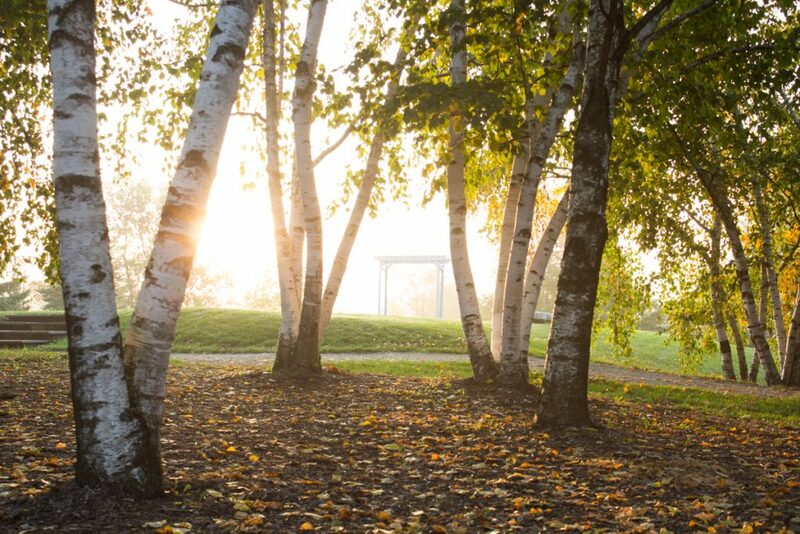 The Tree Project reaffirms our affiliation with our community and the land through the symbolic wholeness of the tree — an emblem that embodies the essence of the McMichael gallery and grounds as a revered cultural landscape.